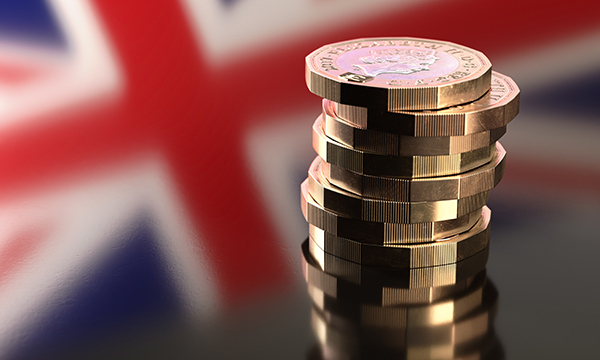 The RCN wants the government to waive the NHS surcharge levied on nurses from outside the European Economic Area (EEA) ahead of its expected hike in December. The college said the plan to double the health surcharge, which applies to non-EEA nationals, is punitive. Currently, people from outside the EEA living in the UK pay a £200 annual health surcharge per family member. This has forced some nurses to be separated from their children because they cannot afford to keep them with them in the UK. From December, the fee will double – subject to parliament's approval – with the government today confirming its intention to raise the surcharge to £400 per person. RCN England director Tom Sandford said: ‘The government’s hostile environment appears to be alive and well, embodied by this punitive and short-sighted decision,’ he said. Mr Sandford said the government can ill-afford to make it harder for nurses to live and work here in light of the tally of 41,000 nursing vacancies in England alone. The Department of Health and Social Care estimates the NHS spends £470 on average per person per year on treating those required to pay the surcharge. The government said it has raised more than £600 million for the NHS since the surcharge’s introduction in 2015. It estimates the new higher surcharge could raise an additional £220 million per year. RCN members voted to lobby the government on the issue at their congress earlier this year. Since then, the college made representations, including writing to the home secretary Sajid Javid.